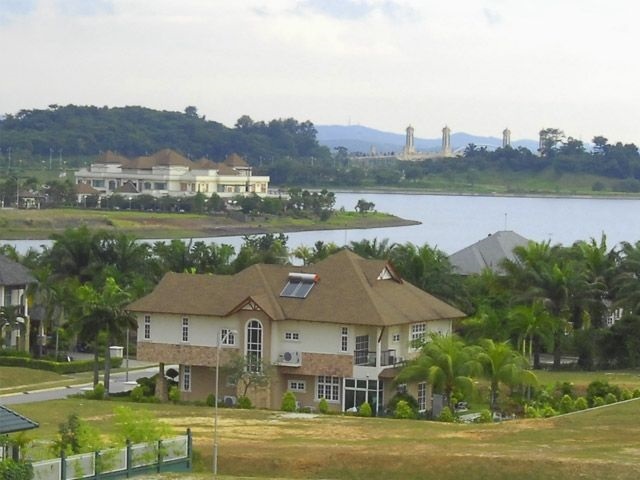 Perdana Lakeview East consists of 165 bungalow lots with 25 lots facing the exquisite view of the Putrajaya Lake and 17 lots with their yards facing The Riviera. 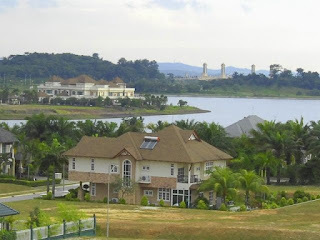 The land areas of these bungalow lots range from 7,818 sq. 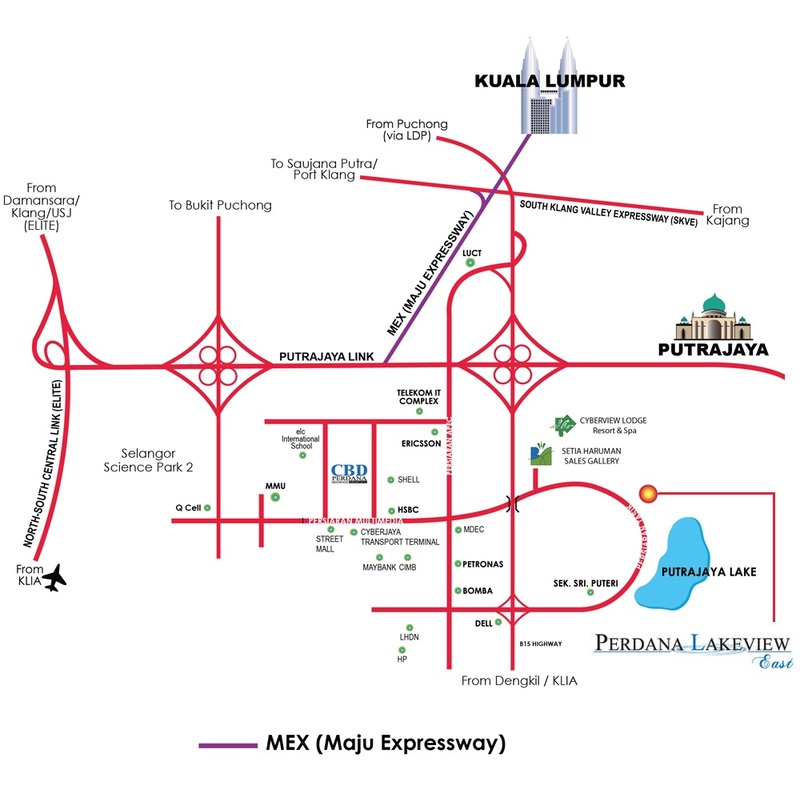 ft. to 21,432 sq. ft.
All bungalow units are set within a lush tropical eco-friendly environment complete infrastructure and facilities. 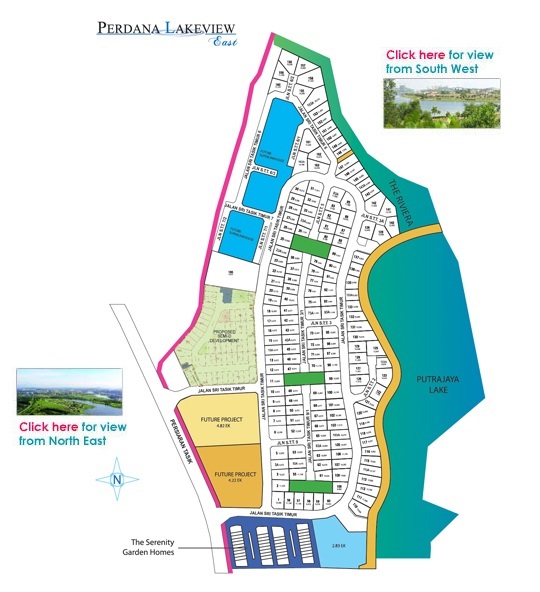 Perdana Lakeview East is your dream home come true.